Winslow Homes is a Certified ENERGY STAR Builder located in the Triangle area of North Carolina. We specialize in energy efficient homes, using the latest building technology to bring our clients the most in energy savings, without sacrificing quality or those special touches that define a Winslow Home. Founder and President, Matthew Winslow, has a passion for building a company based on the principles of integrity, services, and quality. 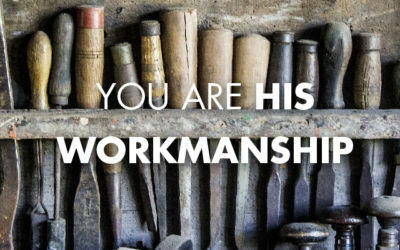 The meaning of our work goes beyond the product; we strive to honor the Creator in everything we build. 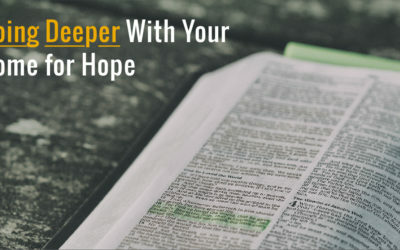 Life gets hectic in the homebuilding industry leaving very little room for freeing people who are spiritually impoverished in our own backyards. 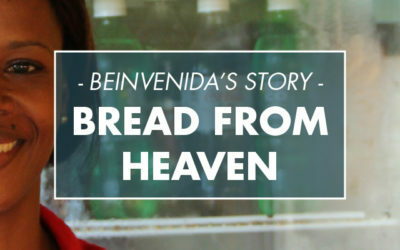 Learn how Beinvenida went from making $5 a day selling chicken on a road side to selling over 100lbs of chicken every day in her pico pollo shop in Quisqueya, Dominican Republic.